Where can I find the certificate ID? 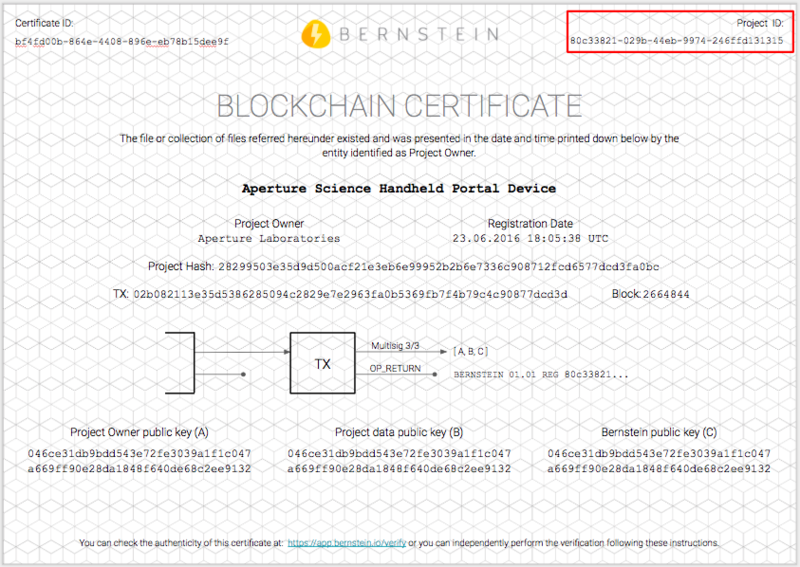 The Certificate ID is the unique string identifying your certificate. It can be found on the top left of the certificate.